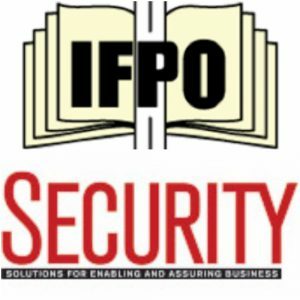 The International Foundation for Protection Officers, in conjunction with Security Magazine, announce the inaugural Bill Zalud Memorial Award for Professional Excellence, an award that recognizes one security professional or an organization for professional excellence or outstanding service in the security profession. The award bears Bill's name because of his deep dedication to the security industry, covering ad shaping it for more than three decades. 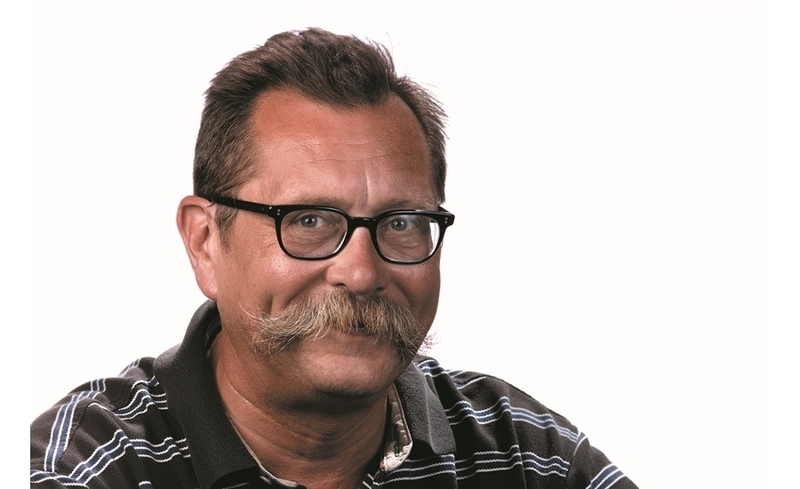 Bill's knowledge of the industry, his readers, the advertisers of the publications and their services have brought great value to his contributions. Bill strived to serve the industry with professional excellence. Click Here to view the Award Nomination Criteria for Submission and Award. Click Here to complete the 2017 Bill Zalud Memorial Award Nomination Form. Mission Statement: The International Foundation for Protection Officer is committed to the support and professional development of protection officers. Through advocacy; promoting training standards; and providing accessible training, education and certification opportunities; we seek to enhance the professional standing of protection officers, as well as increase and diversify the value of the vital services they provide. Vision Statement: Commitment to Excellence: To become the recognized center of excellence for providing educational and training products and services to the security industry. Bill served in the US Army for a number of years. In 1987 Bill became the editor of SECURITY MAGAZINE and SDM Magazine. He spent over three decades covering and shaping the security industry. His knowledge of the industry, his readers, the advertisers of the publications and their products and services brought great value to his contributions. In 2009 Bill became the Editor emeritus working with Editor Diane Ritchey. He continued to do research, writing insightful articles, columns and blogs. He wrote the Zalud Report, a popular column about technology and industry trends, up until a few years ago. The archives of his column are available online at securitymagazine.com. 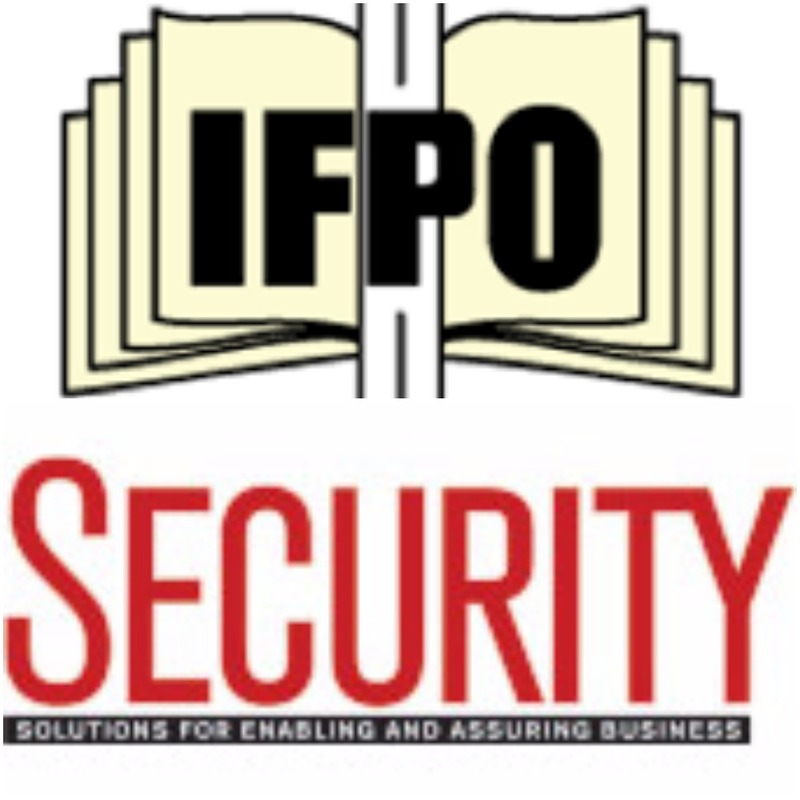 We are very proud to have had Bill serve on the IFPO Board for more than a decade His long and outstanding service to our organization made a significant difference. Bill had given strategic direction and vision to the Foundation. As an industry insider, his leadership was instrumental in making the Foundation the success it is today.